Sidhu Legal is a Surrey, BC based law firm. As a group of independent lawyers, our team of legal professionals have a diverse background with different areas of legal specialities. Our firm provides services in criminal law, family law, immigration law, personal injury law, real estate law, wills & estates, as well as business/corporate law. 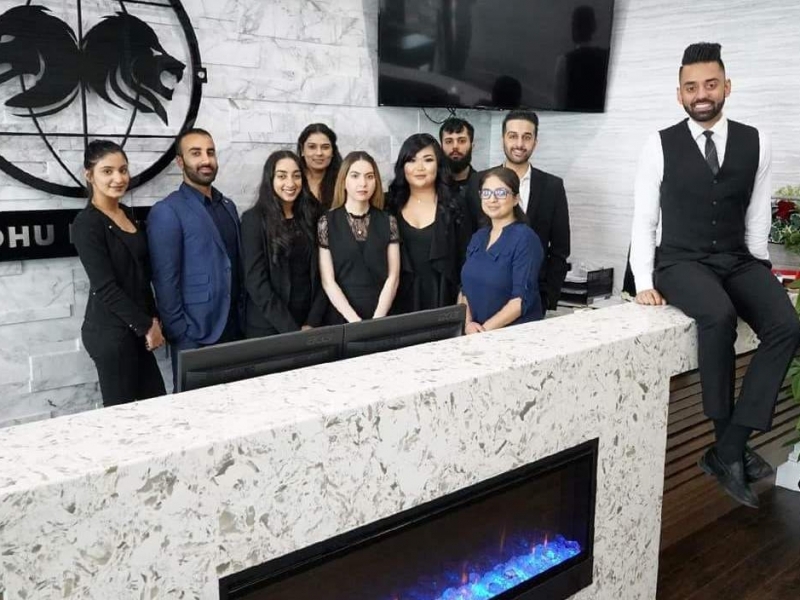 Sidhu Law is not your average law firm. We provide legal services to Surrey BC and other Lower Mainland BC communities. We know that the law doesn’t operate Monday to Friday, 9-5 and neither do we. Can’t make it into the office during the weekday? No problem, we work around your schedule and will make ourselves available. We are always looking for new and innovative ways to Cater to the needs of our clients, providing practical, cost-effective advice in an approachable manner. We work with our clients, providing legal services when they need them. Our legal professionals are here for you. Our team of legal professionals are there when you need us, schedule a case evaluation to go over your claim/potential legal case. Our diverse legal backgrounds provide our clients with an all encompassing legal practice.